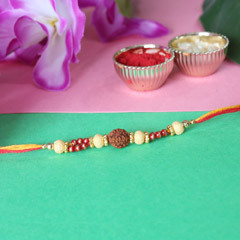 It doesn’t matter if your brother lives in places that are off the beaten track. 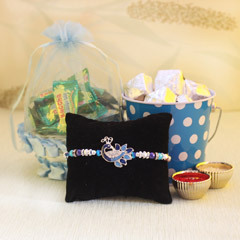 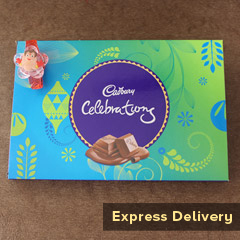 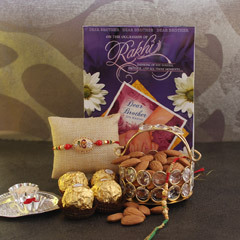 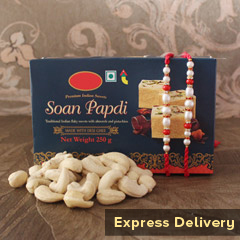 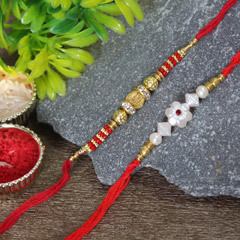 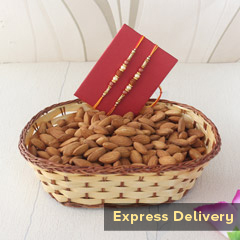 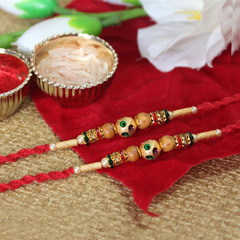 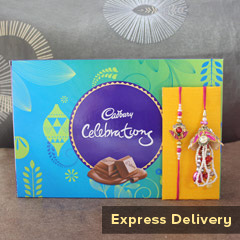 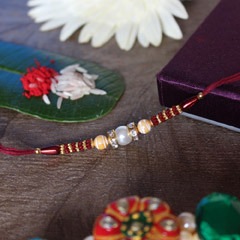 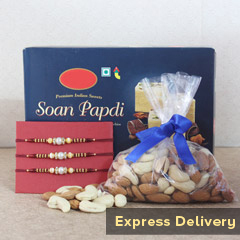 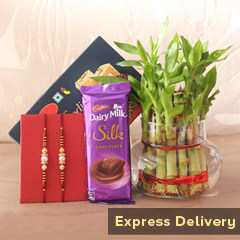 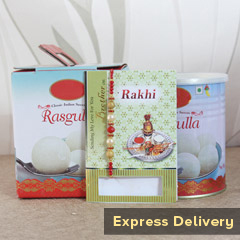 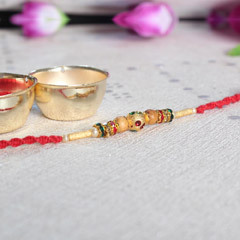 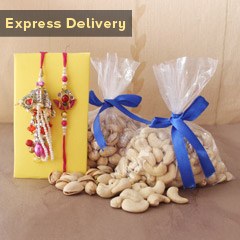 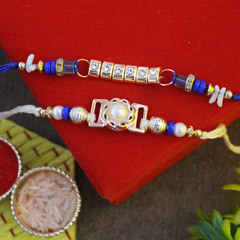 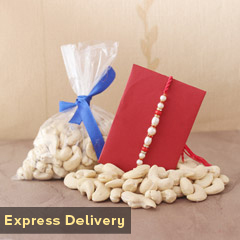 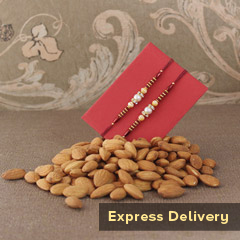 This Raksha Bandhan, you can even send Rakhi to Guam by utilising our online Rakhi delivery platform. 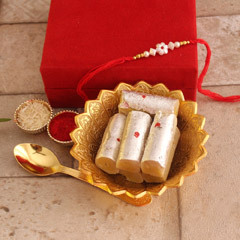 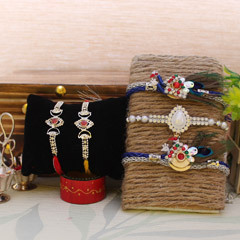 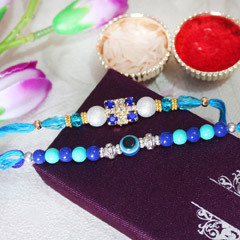 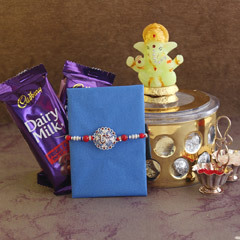 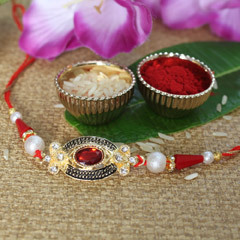 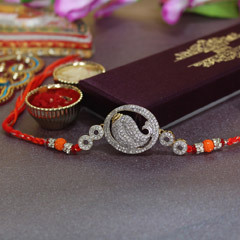 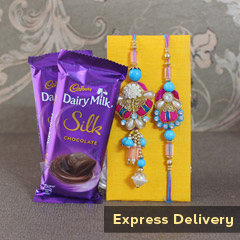 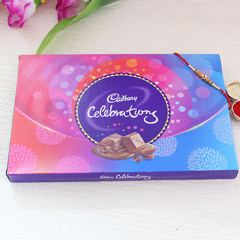 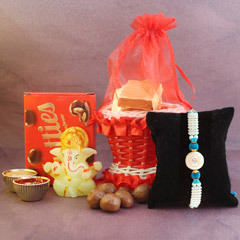 Accompany your beautiful designer Rakhi with the choicest of gifts. 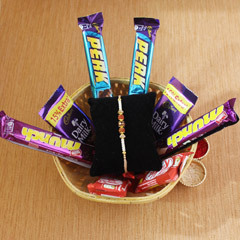 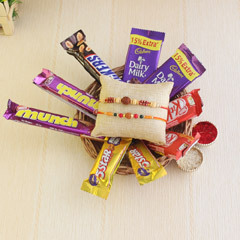 Shop for personalised gifts, delectable sweetmeats, and flowers which will surely make your brother a very happy man this Rakhi.